Spring is in the air and the season is bursting with flower power! Here are 3 noteworthy lingering best scents to take you into spring 2016 and remind you of summer. Tom Ford’s Black Orchid is show-stopping sensual elegance in a bottle. I’m talking spicy floral and fruit accords that include black truffle, ylang ylang, bergamot, patchouli and sandalwood. 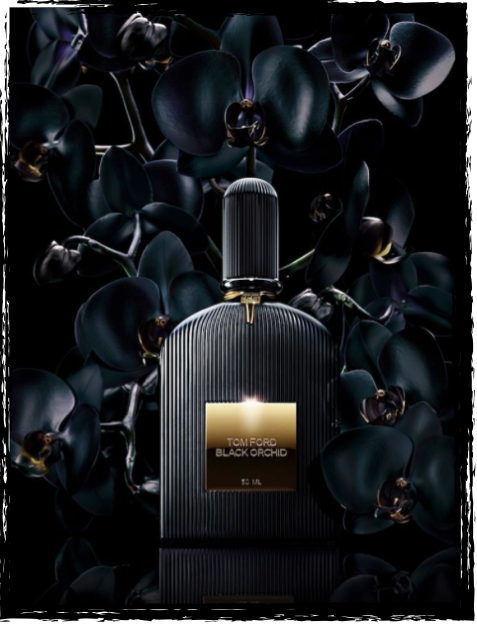 Black Orchid is aromatic and captivating for spring. 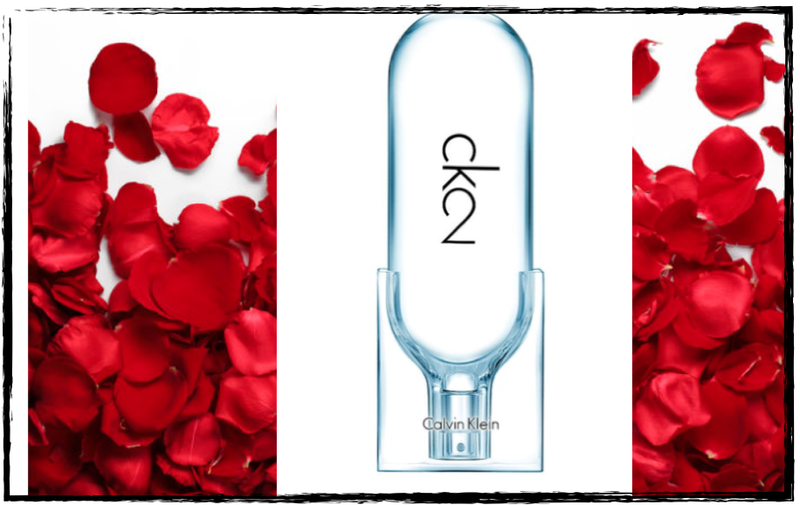 Calvin Klein’s Ck2 is an uber spring fragrance that is vibrant and full of energy and merges an unsual combination of wasabi, mandarin and violet leaf. Ck2 is youthful, fresh and dynamic for the season. Celebrate spring with the freshness of Sisley’s Eau du Soir. Combining citrus with the sensuality of florals, highlighted by an elegant chypre signature. 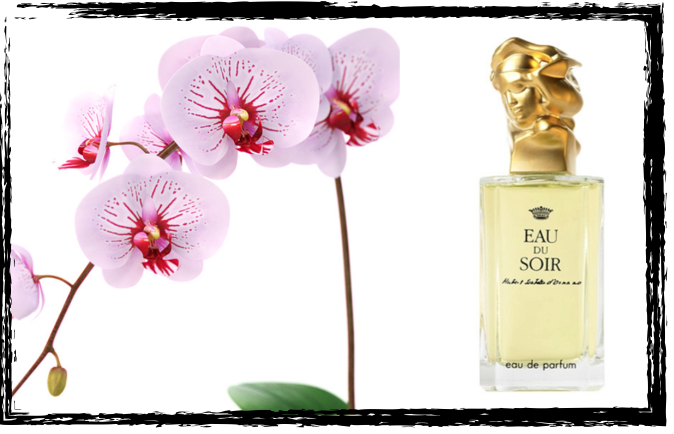 Eau du Soir truly represents the scent of spring and is a must-have.